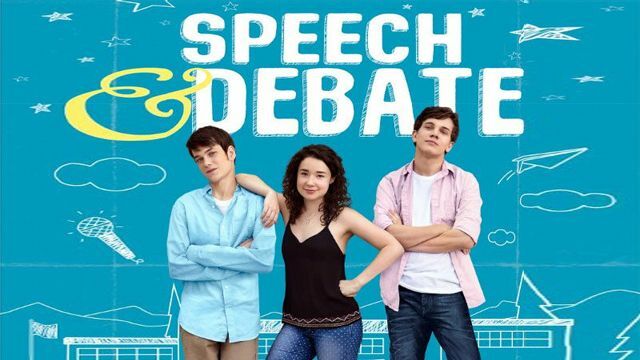 Based on the critically acclaimed Off-Broadway play, “Speech & Debate” follows three teenagers brought together by a series of mishaps. Frustrated by the hypocrisy they see in their parents, teachers, and the entire school board, the unlikely trio set out to find a common truth and make their voices heard as they revive a defunct school club and take on the world. Blogging, blackmail, and Broadway belting drive the trio’s bond in this wickedly funny comedy.